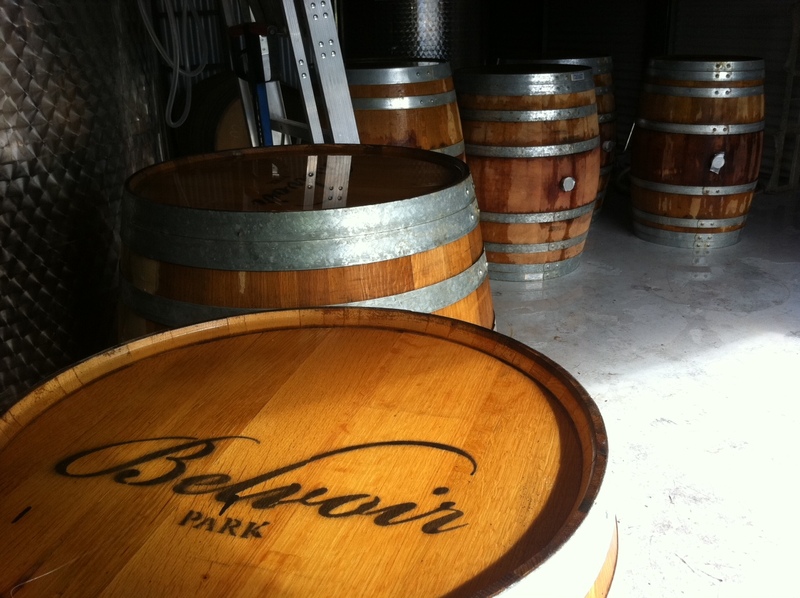 Belvoir Park Estate is a boutique vineyard and winery in Bendigo, central Victoria producing artisan wines of distinction. We are committed to had crafting an exclusive range of wines using traditional techniques embedded in the strong connection between earth and wine. Our philosophies honour the expression of terroir which created wines with unique character and complexity. The low yielding vineyard is nurtured by hand and grown with natural practices, hand pruned and hand picked to grow excellent fruit. 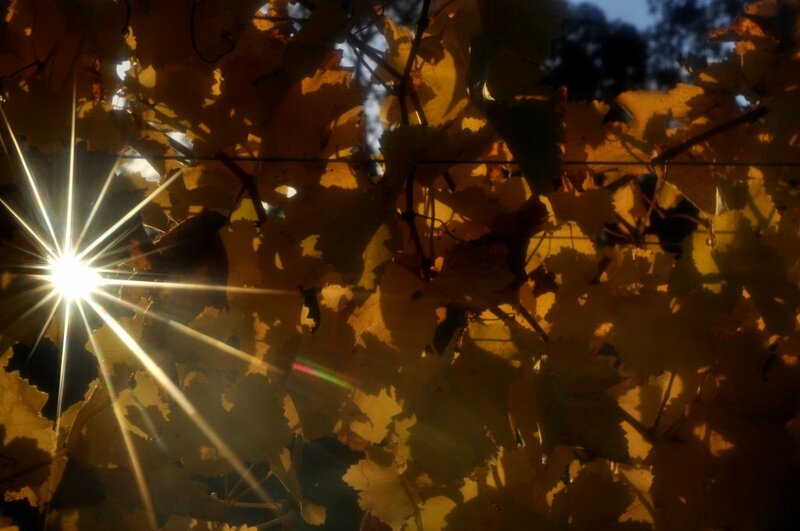 Warm Bendigo summers combined with cool nights and ancient granite soils ensure intense and spicy characters. Wines are crafted on the estate using small batch processing, hand plunging and basket pressing followed by long maturation in the finest oak barrels. Our attention to detail produces elegant wines and richness, beautifully balanced structure and silky tannins. 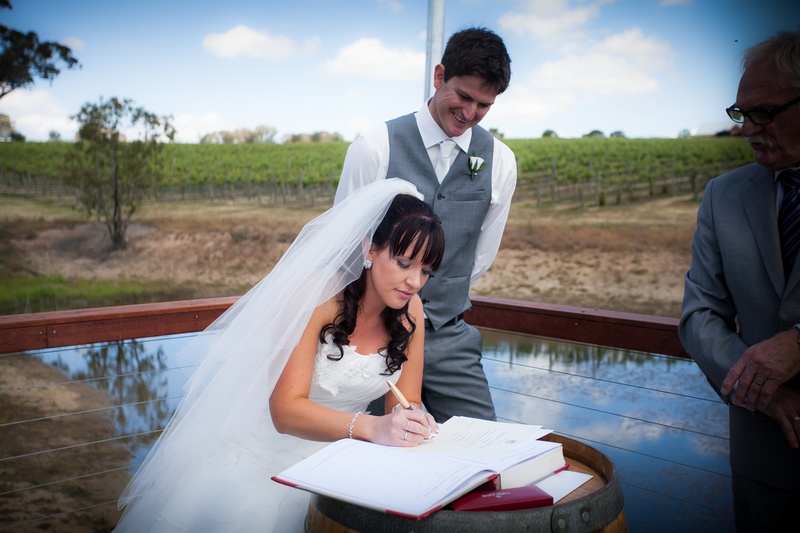 Tastings at the cellar door and weddings on the jetty.